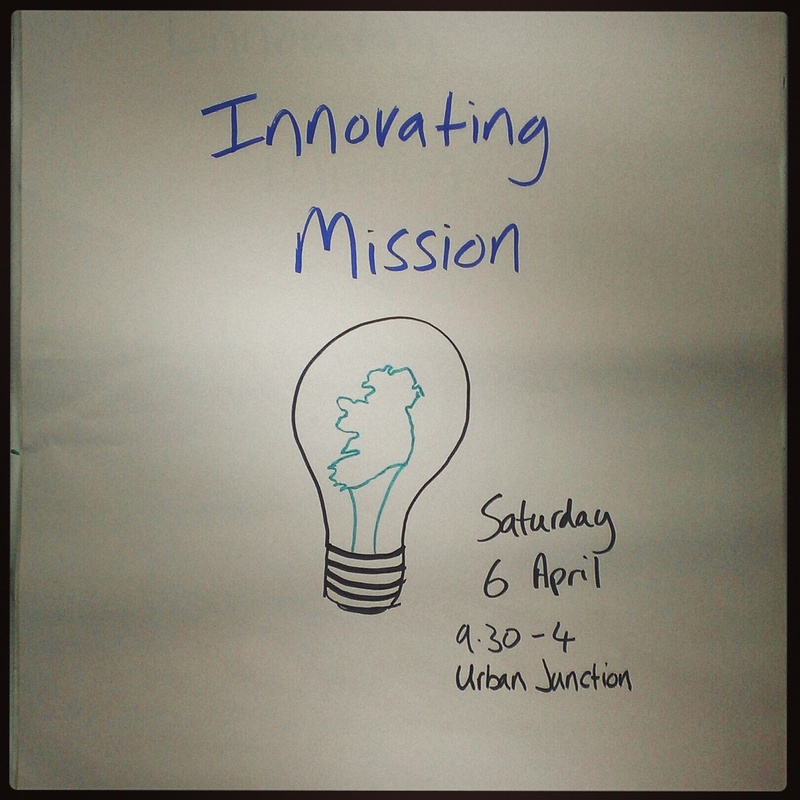 On Saturday 6 April, Innovista and Urban Junction are hosting a workshop on ‘Innovating Mission’. Our hope is that you will leave with a clearer understanding of mission that fits your context and practical ideas as to how that process could begin. As a workshop the day will be practical and interactive with group work, time to pray and listen, and include the stories and experiences of others who have started mission projects in the greater Dublin area. If you would love to see mission happening in a way that fits your context this workshop will enable you to meet likeminded people and prayerfully begin that process. For further details or to book your place contact us or sign up here. ← Will you run the Belfast Marathon Relay with us?